But wait, there’s more! Each of the stories in M:C is narrated by an actor who performed in the Star Trek universe: Rene Auberjonois, Kate Mulgrew, Wil Wheaton, Gates McFadden, Jonathan Frakes and LeVar Burton, all of whom do a spectacular job reading the words of the authors (you can see the voice talent discuss their work on the project here). 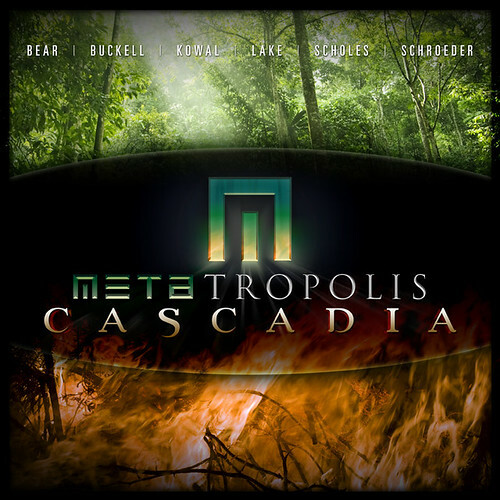 Basically METAtropolis: Cascadia is a big ol’ ball of geek joy. I think you’re going to enjoy the heck out of it. I know I have. I hope you’ll give it a listen. Next time I really want Avery Brooks (Deep Space 9’s Commander Sisko). 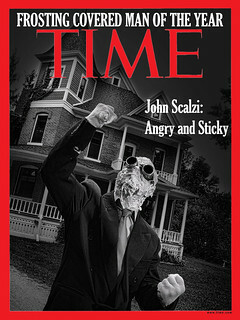 Make it happen, Mr. Scalzi. Holy Hot Petunias! I am so excited I’m shaking in my boots! Levar, Wil, Tobias, etc. I love these people, I love the story. This is So completely awesome! I feel like cackling maniacally, so I will! Any plans on a print edition? I suspect they are shopping it. Just now reading the first one on the iPad. Loving it so far. You guys do excellent work. John, is the first one in audio book form? Ah, never mind, saw that it is. 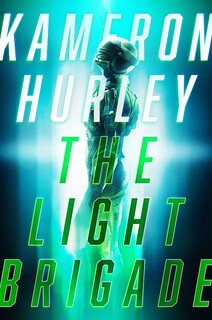 Wish it wasn’t exclusively on audible, but there we are. Might get it for my iPhone, though I wish it was in a usable format for the nook…but given that Amazon owns Audible, that’s not likely to happen. Not a big fan of audiobooks. Big fan of Rene Auberjonois. Conflicts, conflicts. The original METAtropolis is available on iTunes. If you’re a fan of Rene Auberjonois, you’re missing out if you skip this or his other reading-work. He’s a relatively frequent reader on “Selected Shorts,” the radio show of live-recordings of famous people (sometimes authors) reading short fiction. Selected Shorts tours the US from time to time and it’s a don’t-miss live show, but you can subscribe to the podcast from WNYC or through NPR. Leonard Nimoy does a turn at the mic once in a while, as have other stars of SF, such as Kier Dullea and Jane Curtin (think about it). Unfortunately, the stories on SS are rarely anything one could call SF. My schedule didn’t allow for it. Anyone besides me looking forward to “Metatropolis:Nights,” which features all the characters of the original, but now they’re private detectives? I have purchased and enjoyed reading Metatropolis, in paper format. I am a passionate reader and a bad listener. I have tried listening to M:C but I had yo stop after a couple minutes — it just doesn’t work for me in audio format. Do you guys plan to also publish M:C in printed format? Thanks. Ditto to all the above on the print version. Just bought the first MetaTropolis — in hardback, yay — and would love to be able to _read_ M:C as well. Something about being able to read 2-3x faster than people can talk, I think.